SamCorp is delighted to announce the completion of the Management Buy-Out (MBO) of plastics manufacturer DW Plastics Limited acting for the management team. Established in the 1980s, Chichester based DW Plastics has more than 35 years’ experience in the manufacture of high quality, bespoke thermoplastic extrusion profiles from a variety of materials which are exported around the world. DW Plastics manufactures products for a variety of sectors including marine, construction and retail. 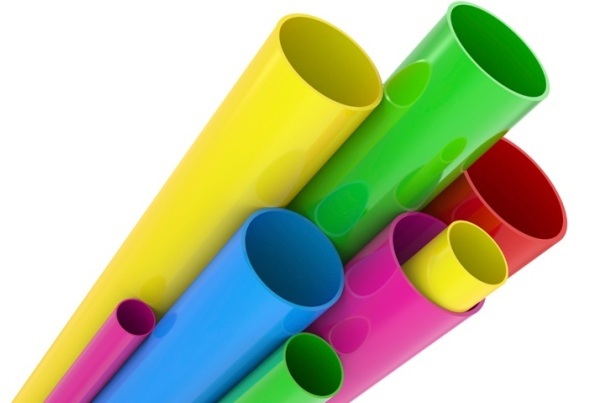 The transaction was funded by Panoramic Growth Equity who will join the PW Plastics board.